Our sports bar features 20 tables for table tennis, flat screen T.V’s for watching sports, and a wide variety of your favorite drinks. 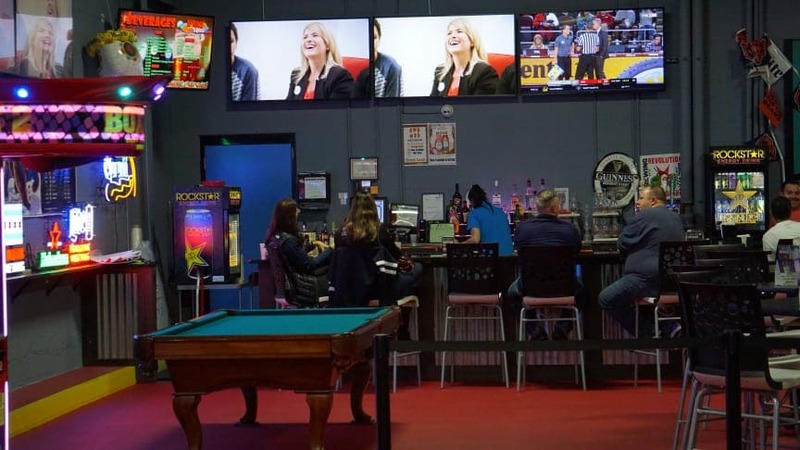 The bar area features 20 ping pong tennis table, one pool table and video games for adults (must be 21 or older to game). 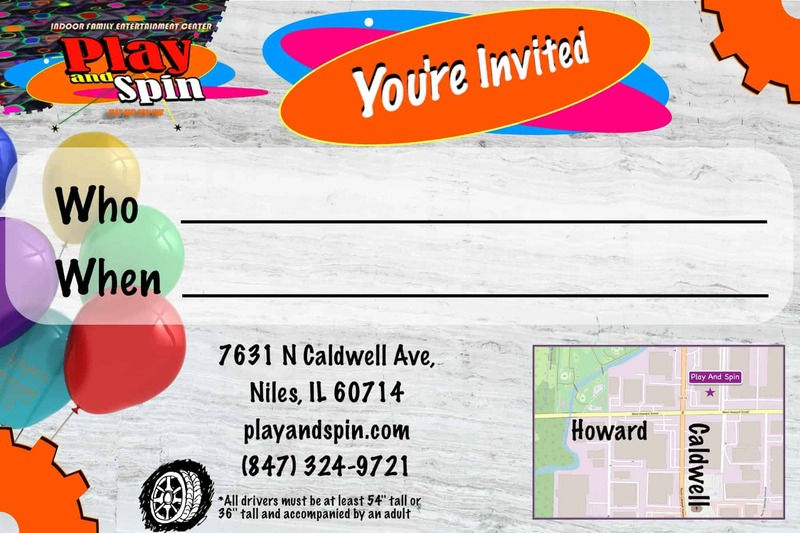 Arcade, Go-Karts, Laser Tag, Nail Salon, Ping Pong, Sports Bar & Grill!!! Great place! Clean, awesome staff! Much needed in this area. 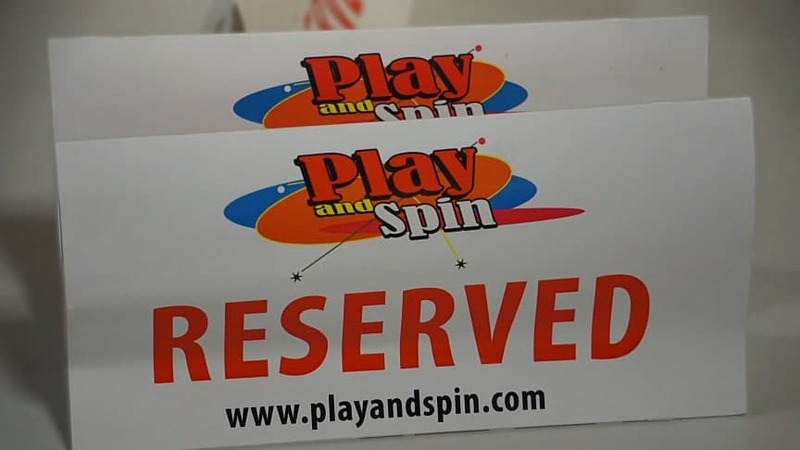 Always have great deals via Groupon or the Play and Spin website! Also, there's a bar and nail salon, so there's entertainment for adults as well as kids!!! Perfect for birthdays too! To keep our place one of the most fun and safe in the area, we strictly enforce age requirements. Must be 21 or older to game. If you or someone you know has a gambling problem, crisis counseling and referral services can be accessed by calling 1-800-GAMBLER (1-800-426-2537).